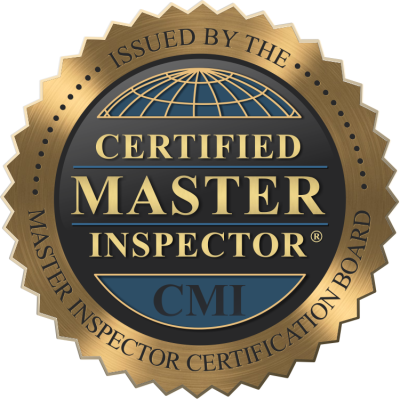 We perform two inspections per day Monday through Saturday (typically 10am and 2pm). Afternoon inspection times may fluctuate slightly. The calendar below is updated automatically as we add inspections. Realtors often use this calendar to check our availability as well as to confirm inspections have been scheduled by their clients.